Our very own Jennifer Newton was one of the speakers at the recent LCA Open Day which was held on Thursday 2nd November 2017. The event was a member’s oriented information day with various experts presenting in their chosen fields on Legionella and other water borne pathogens. There were around 150 participants at the event from all parts of the industry. Jennifer’s talk generated some interesting debates on how to report Legionella results, with much discussion focussing on the sample size being used. Report the confirmed presence (or absence) of Legionella pneumophila and the presumptive presence (or absence) of other Legionella species. Report absence as “not detected” in the volume examined. Ideally report the serogroup of all isolates of Legionella pneumophila”. 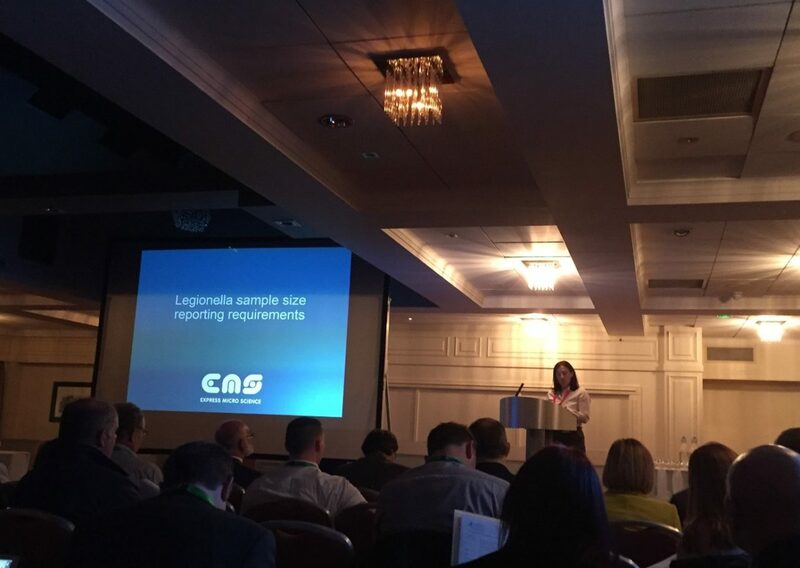 For more information, please click on Legionella sample size and reporting to see Jennifer’s blog on our technical section with highlights from her presentation.